Louisiana Inshore Adventures – You have landed at the perfect spot for the beginning of your next fishing adventure. You have landed at the perfect spot for the beginning of your next fishing adventure. You have landed at the perfect spot for the beginning of your next fishing adventure. I am Captain Chad Horton and my charters specialize in catching speckled trout and redfish in and around the coastal waters of Venice, Louisiana. 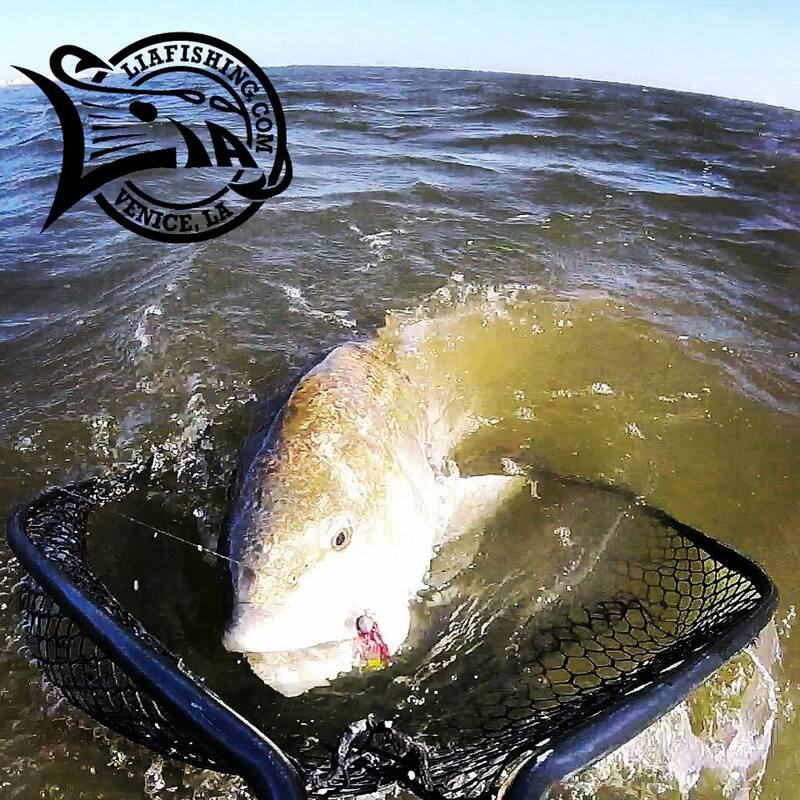 For the past 17 years, Louisiana Inshore Adventures has not only put fish in the boat, we have also helped create countless memories and fish tales that will last a life time. If you’re looking for the ultimate adventure, fishing and hunting tours in Louisiana is the perfect destination for you. Captain Chad Horton will put you in the perfect spot for the perfect cast.